Gardening can be an enjoyable activity which can be used to relieve stress, bring the family together, or simply enjoy the warm weather. However, it’s not for everyone and when it comes to quality gardening topsoil Hampshire products, not everyone is willing to put in the effort. 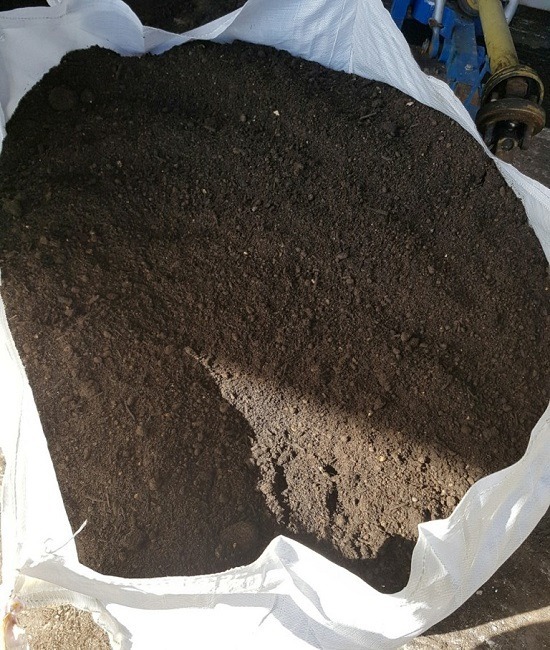 Here at Abbey Turf, we are able to provide quality gardening topsoil in Hampshire as well as being able to make sure that your garden is in a maintainable condition. Our focus for this article will be to discuss some of our services as well as how we can benefit you. So, on that note, if you’re looking for a quality gardening service to take care of all of your gardening needs through the summer season, then give us a call today. Why Use a Gardening Service in Hampshire? As we mentioned above, gardening isn’t something for everyone and a lot of people don’t have the time to do it. This doesn’t mean that they don’t want their garden to be maintained though. Our team have the patience and the passions to maintain your garden and even if you’d just like to use us as a one-time service to get your garden in shape, we’re happy to help you where we can. At all of our gardening jobs, we provide quality gardening topsoil Hampshire so that all of your plants and flowers can continue to grow healthily. This is something which is worth noting as the healthier your garden is, the less frequently you’ll have to maintain it. Although we offer other services, our landscaping services in Hampshire are the most popular services which we have to offer. We install fencing in accordance with designs which you are happy with. If you’re looking to install a driveway on your property, we provide both block paving as well as gravel driveways. Have you recently completed a refurbishment and are looking to get rid of the mess which you’ve made? We are happy to take care of any site clearance needs that you may have. With each of these services, we provide quality gardening topsoil in Hampshire. On top of the vast range of services which we provide your customers with, we provide a top-notch quality service and deliveries. Everyone has a different garden so that even when it comes to our quality gardening topsoil in Hampshire, we are capable of adapting our services appropriately. Every gardener who we employ has the experience to complete each gardening job to the standard which has come to be expected of our business and on top of that, they continue to provide that same level of service as we speak. All in all, aside from Hampshire quality gardening topsoil, we offer a wide range of useful gardening services and no matter what the job may be, we’re confident that our experienced team can get it done to a high standard. With summer approaching us very fast, it’s time to get your garden in shape. Give us a call and find out more details about the Hampshire quality gardening topsoil services which we offer which appeal to you the most. Rather than spend your summer days dealing with your garden, have us, the professionals, take care of it for you. To get the ball rolling, you can call us up on 02380 812302 or send us an email at info@abbeyturf.co.uk detailing what it is that you’re looking for and what you’d like to get out of our services.